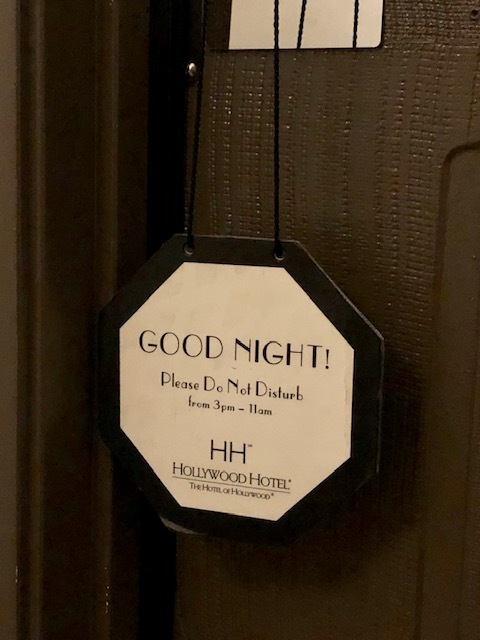 A few weeks ago I stayed at the Hollywood Hotel – The Hotel of Hollywood .. 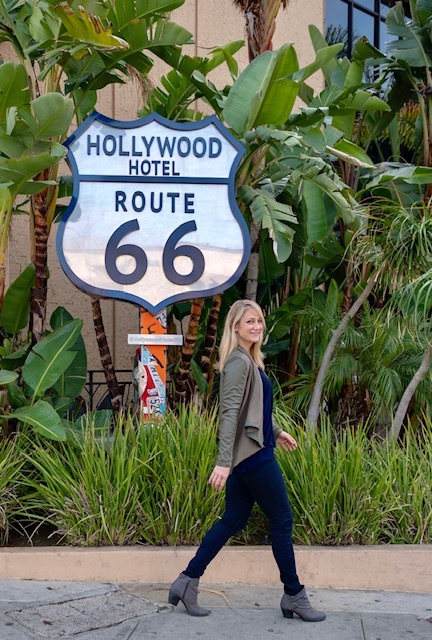 This hotel is a total gem located in the heart of Hollywood. 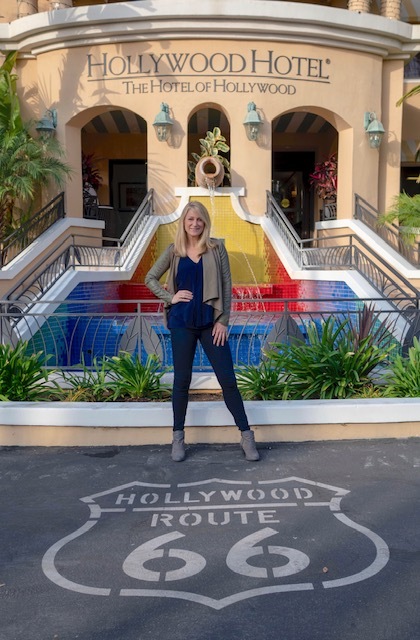 Honestly, I can’t believe it took me so long to get it on my radar… it’s really a special place! 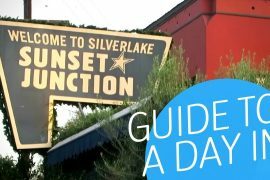 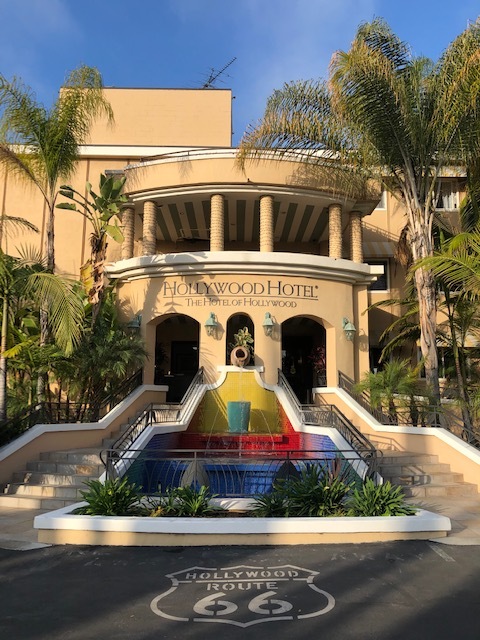 If you’re traveling to LA and are looking for a budget-friendly place in a convenient location with some cool Hollywood history, this is the hotel for you. 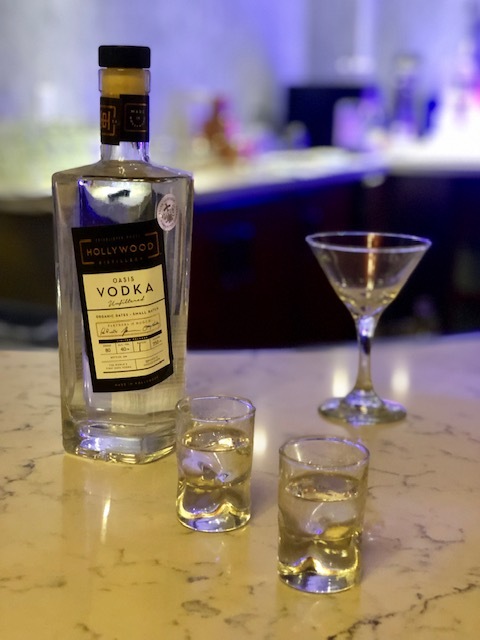 And if you’re local to Los Angeles, it’s is so worth a visit, both as a staycation destination or a nightly visit to their downstairs bar, Route66lounge, that hosts comedy and incredible date vodka martinis… 🍸 Yup, they’re pretty tasty! 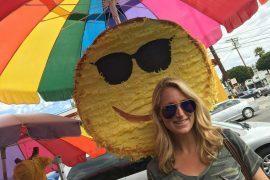 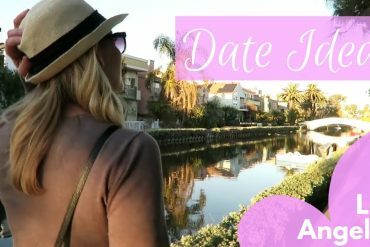 I could write at length about how great our stay was… but I figure we can let the video do the talking! 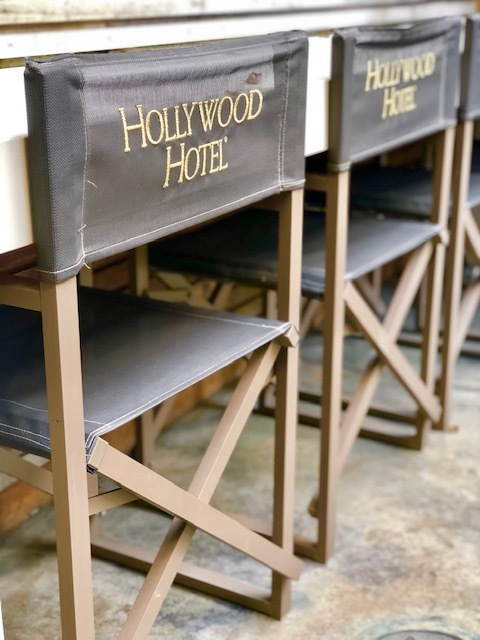 Watch our video recap above for an insider peek at the Hollywood Hotel!